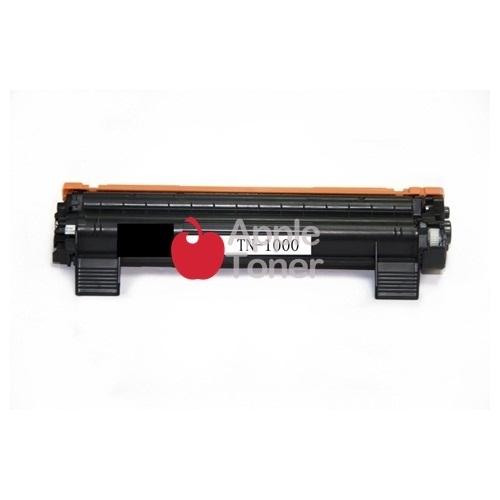 Brother TN-1000 Printer Toner fit seamless into Brother HL-1110, DCP-1510, MFC-1810, MFC-1815 laser printer. 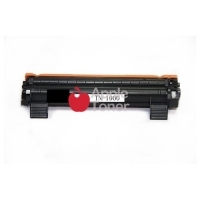 Delivery charges is calculated based on quantity of toner cartridge (per unit). All orders received before 2pm will be delivered out on the next working day.